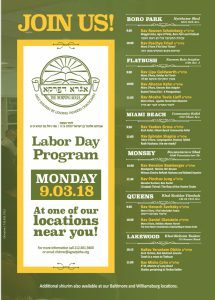 Monday, September 3rd, there will be special LAbor Day shiurim at all Agra D’Pirka locations. Please see attached flier for details. Agra D’Pirka is an organized morning kollel program geared towards local professionals, business owners, retirees, or anyone who wishes to increase his morning limud haTorah. The program runs from 9:30 a.m. to 11:30 a.m. Monday through Thursday, with an outstanding roster of Maggidei Shiur. 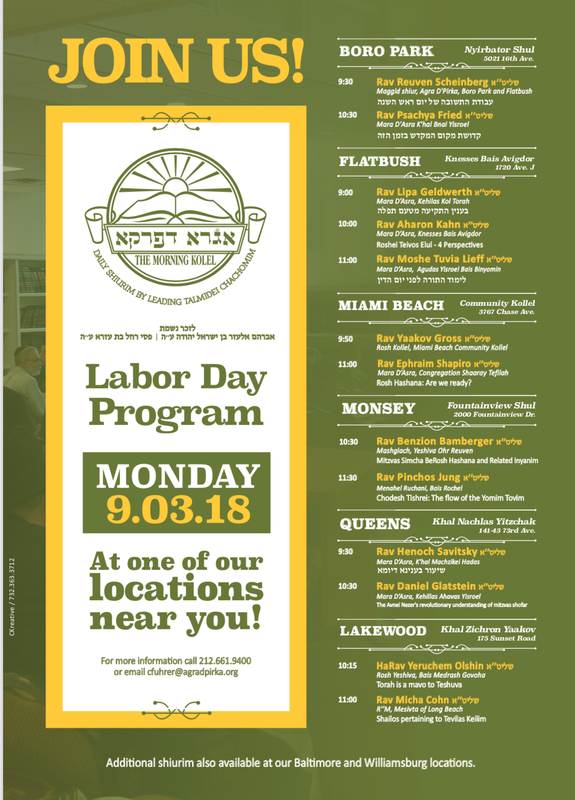 There are currently locations in Flatbush, Boro Park, Kew Gardens Hills, Lakewood, Miami, Williamsburg and Monsey. 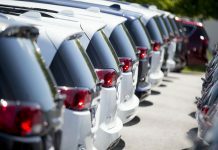 The grand opening of the Baltimore branch will also take place tomorrow at KAYTT. 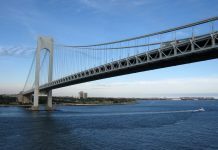 For more information call 718-677-1377;101 and leave a message.